Blk Innovators is a platform for conversations with African American leaders in the world of innovation. About Me: Terrence Nelson serves as a producer for TV One's "News One Now," cable television's only African American morning news show. In this role, Terrence has produced segments featuring: Misty Copeland, Tristan Walker, George Clinton, Marilyn Mosby, Issa Rae, Charlie Wilson and others. Covering historic events such as: the 50th anniversary of the March on Selma, President Obama's final CBC speech and the 2016 election are a few of Terrence's career highlights. As a producer, Terrence has also contributed to projects with CNN, MTV, NY Daily News & NBC. 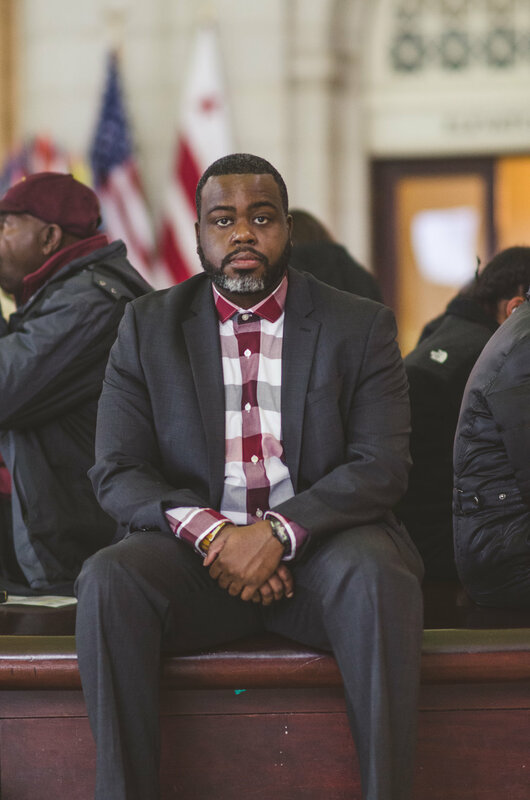 In serving the community, Terrence serves as an advisor for the Baltimore Film Arts Program, which teaches storytelling through video production to young adults and at risk youth.